HCC’s physical therapist assistant (PTA) program is now fully accredited by the Commission on Accreditation in Physical Therapy Education (CAPTE). 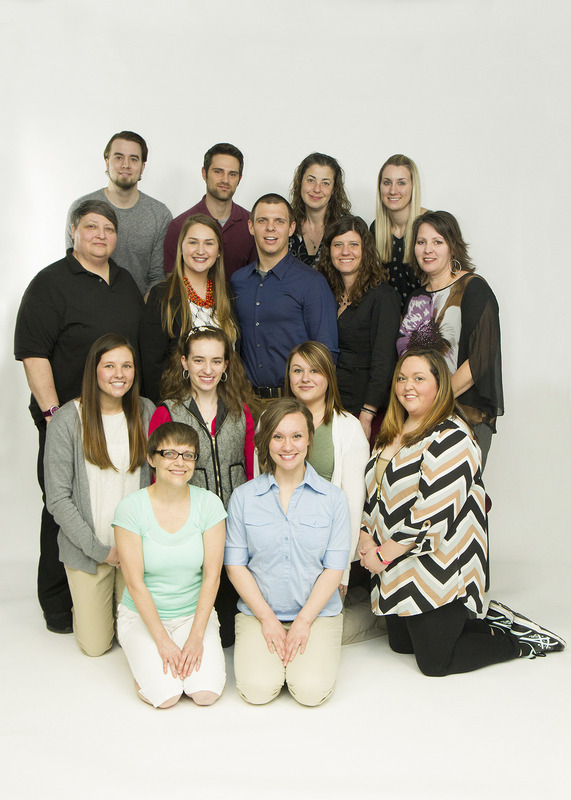 The status comes shortly before the first cohort of 15 students graduates on Friday, May 12. The process for receiving accreditation was rigorous. It started when PTA was identified as a community need in 2012. After three years of planning, the program received candidacy status from CAPTE, which meant the first cohort of students could begin their journey towards a career in physical therapy. The program officially launched in January 2016. Accreditation also solidified the ability to move forward for soon-to-be graduates of the program. In order to become a licensed PTA, students must graduate from an accredited program so they can sit for the national licensure exam. Additionally, future students can feel confident knowing they are applying to a qualified program. “We were very transparent about the status of our program and what it meant. The students put their trust in us as we did with them. It was a mutual effort to move the program forward and we couldn’t have done it without their support and faith in the program,” said Menke. Throughout the process, Menke indicated Heartland’s PTA program never had major deficiencies, just normal growth opportunities. Now with an accreditation status, he’s excited for the prospects that lie ahead. “Just like the institution as whole, we plan to constantly improve and meet community needs,” he said. Another idea Menke hopes to formulate in the future is articulation agreements with four-year institutions so students have the option to expand into other areas within the profession itself. A PTA provides physical therapy treatments under the supervision of a licensed physical therapist to help people recover from injuries, illnesses and surgeries. The first cohort of 15 students will be recognized at a pinning ceremony on Friday, May 12 at 6:30 p.m. in the Astroth Community Education Center on Heartland’s Normal campus. The program is now accepting students into its next cohort. Applications are due August 1. More information can be found online.